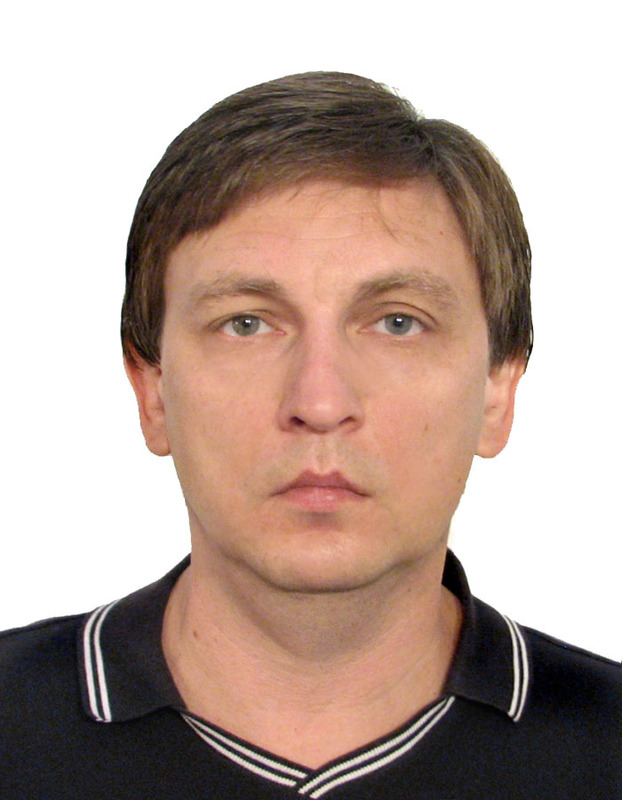 Dr Marshakov graduated from the Faculty of Physics of Moscow State University in 1987. He then defended his Candidate of Sciences degree at Lebedev Physics Institute with the thesis on the path integral representation of string theory with extended conformal symmetry. His doctoral thesis, defended at the same institute in 1997, focused on exact solutions to nonperturbative quantum theories and integrable equations. Dr Marshakov started his career at the Theory Department of Lebedev Physics Institute where he continues working as Head Scientist. He also holds a position of Head Scientist at the Institute for Theoretical and Experimental Physics, and serves as Professor of Mathematical Physics at the National Research University Higher School of Economics where he is also Head of Joint Department with Lebedev Institute. Dr Marshakov has extensive international experience. He was a visiting scholar at universities and research centers in Denmark, Sweden, UK, France, Germany, USA, Japan, and Australia. String theory, non-perturbative quantum field theory, integrable systems, two dimensional conformal theories, matrix models, etc.